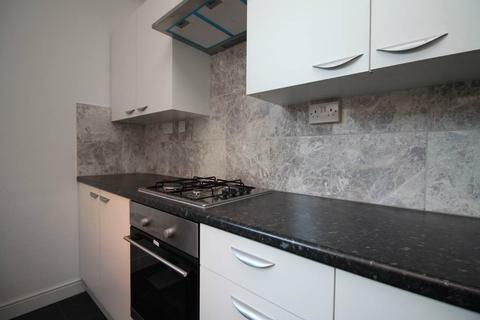 Marketed by haart Estate Agents - Leicester. 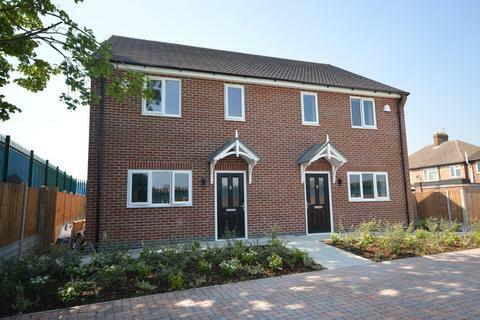 Unfurnished WELL PRESENTED Three Bedroom Semi Detached House in SOUGHT AFTER location with TWO EN-SUITES, GARAGE and GAS CENTRAL HEATING. Marketed by Anderson's - Leicester. 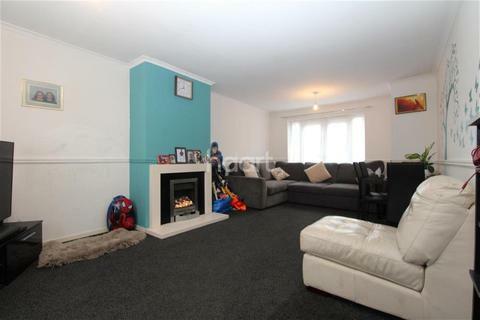 Marketed by Value Move - Leicester. Marketed by Arch Living - Leicester. 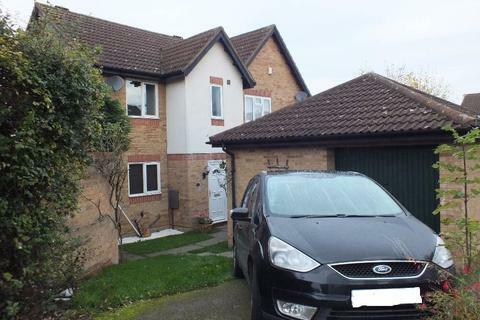 Marketed by Oadby Estates - Oadby. Marketed by Hunters - Narborough. ***50% Off Application Fees*** Available from the start of April 2019! 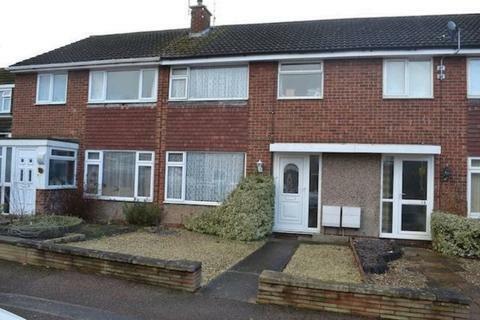 This well presented three bedroom mid terrace house is conveniently located on Fontwell Drive in Glen Parva. 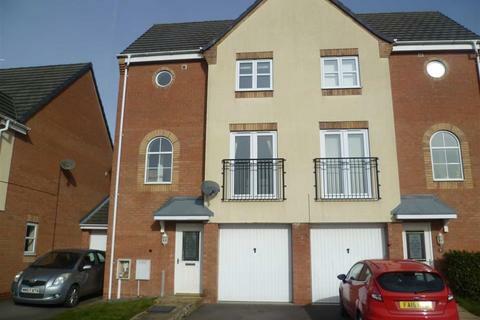 The location provides good access to Fosse Park shopping centre, Leicester City Centre and the motorway network. Marketed by Aston & Co - Wigston. 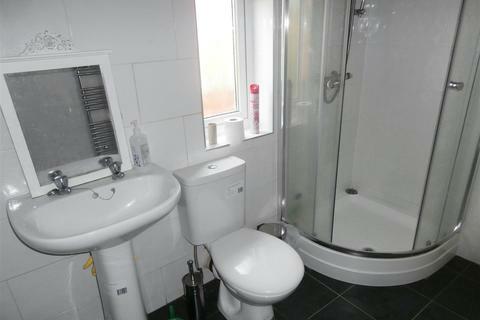 Marketed by Express Properties - Leicester. 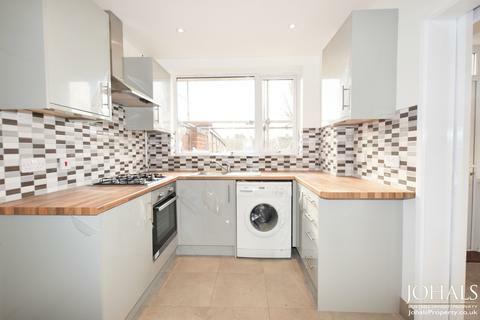 This wonderful 3 bed 1 bath Semi-detached house situated in Leicester LE7 is available with the following facilities:Close to Schools, Double glazing, New Bathroom, New Carpet, New Kitchen, Newly Refurbished, Shops and amenities nearby, Stunning Garden, Un-Furnished. 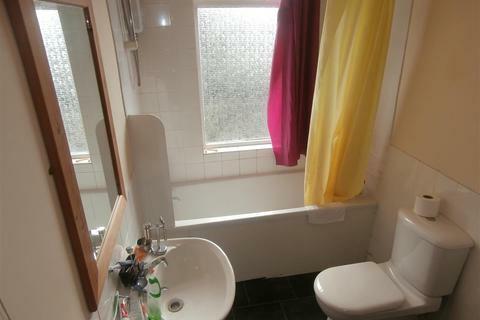 Marketed by Johals Estate Agents - Leicester. 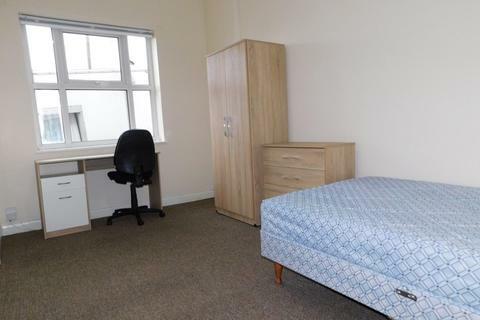 Marketed by Westmanor Student Living - University of Leicester. 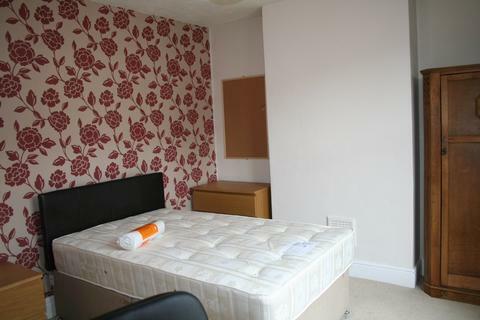 Oliver Rayns Students - 3 Double Bedroom Student Accommodation - Located in the centre of Clarendon Park, 5-10 minutes walk from the University of Leicester and 15 minutes from City Centre. 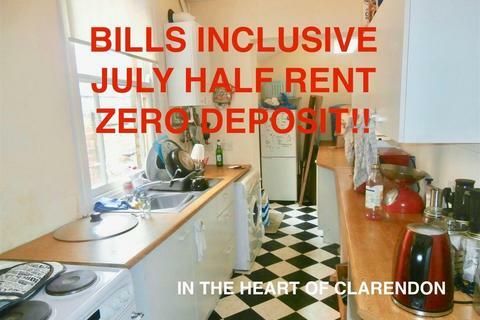 Available for £85pppw with half rent during July/ August. 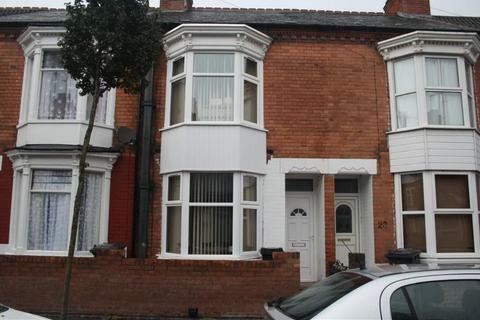 Marketed by Oliver Rayns - Clarendon Park. 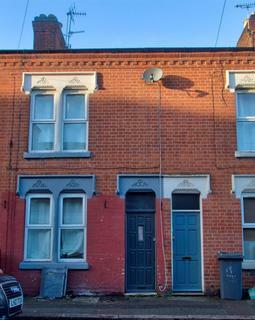 Marketed by Readings Property Group - Leicester. 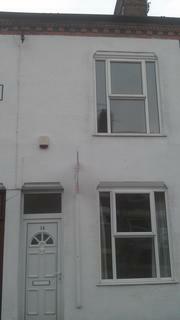 We are pleased to present this 3 bedroom student property only a 5 minute walk to DMU at 90 pppw inclusive of bills. 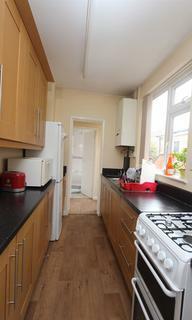 Property comes fully furnished, gas central heating & double glazing. Call us today on[use Contact Agent Button] to book an appointment. 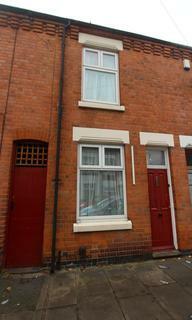 Marketed by Berkley Estate & Letting Agents - Leicester. 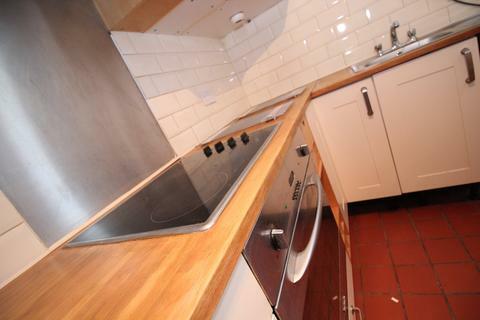 Marketed by Belvoir Lettings & Estate Agents - Leicester. 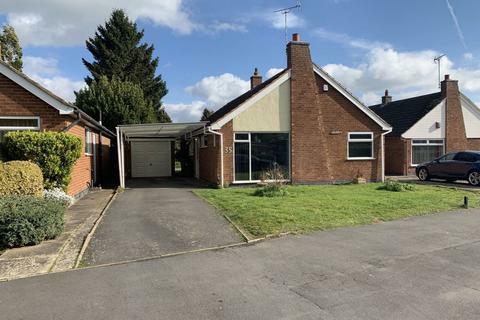 Marketed by Set To Let - Leicester. 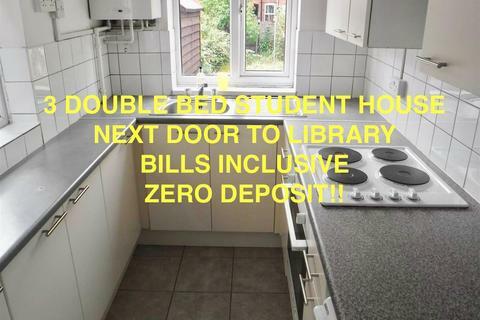 ***Available for 2019/2020*** THREE bedroom student property only 10-15 mins walk to UOL. Marketed by Priya Properties - Leicester. 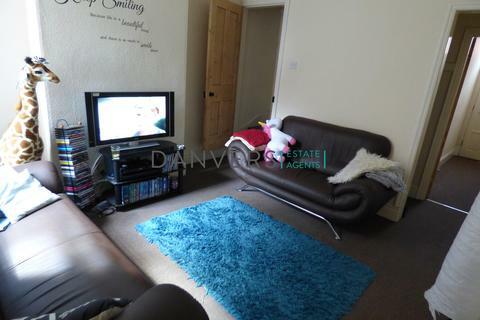 Danvers Estate Agents are delighted to offer this fully furnished three bedroom student property. 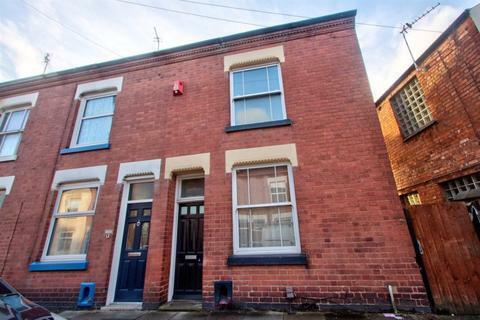 The property currently compromises of three bedrooms, spacious living room, fully fitted kitchen with appliances, bathroom with bath & shower and is conveniently located a short walk away from DMU. 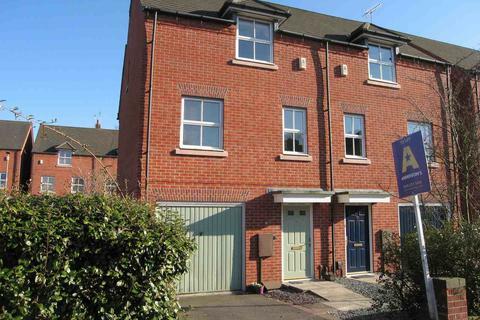 Marketed by Danvers Estate Agents - Leicester.